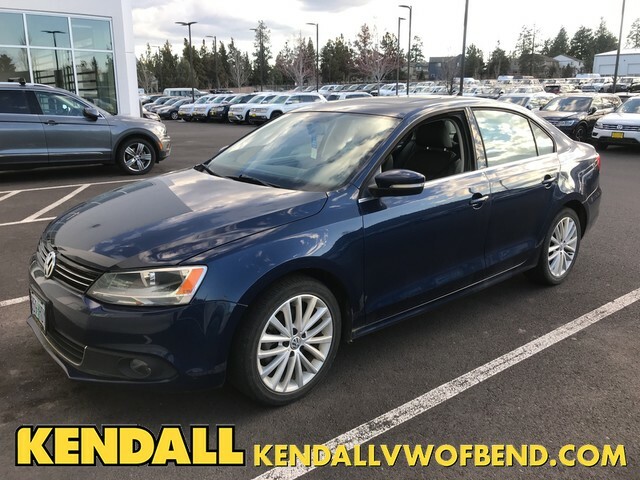 Contact Kendall Volkswagen of Bend today for information on dozens of vehicles like this 2014 Volkswagen Jetta Sedan TDI w/Premium/Nav. This wonderfully fuel-efficient vehicle offers a supple ride, quick acceleration and superior styling without sacrificing MPGs. 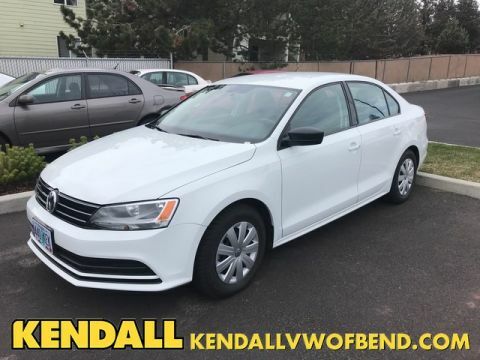 This 2014 Volkswagen Jetta Sedan has such low mileage it has been parked more than driven. You could keep looking, but why? You've found the perfect vehicle right here. More information about the 2014 Volkswagen Jetta Sedan: The 2014 Jetta competes with the Honda Civic, Mazda3 and Toyota Corolla. 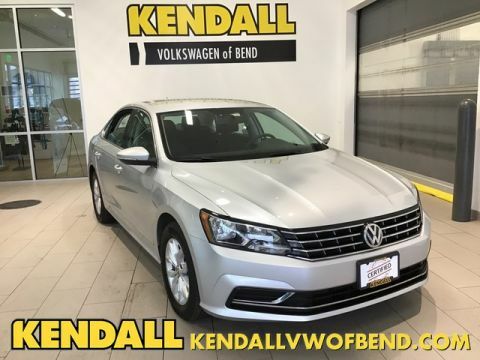 Previously, price kept it just out of reach of potential buyers of the competition, but since 2011, Volkswagen has worked to give buyers the best of all worlds-- carefully packaging features and tweaking the Jetta's price level. 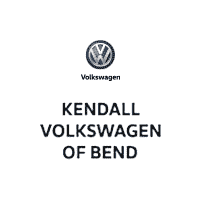 This means that buyers can get a premium German sedan or wagon at an entry-level price, with fit and finish similar to that on cars that cost two and three times as much. 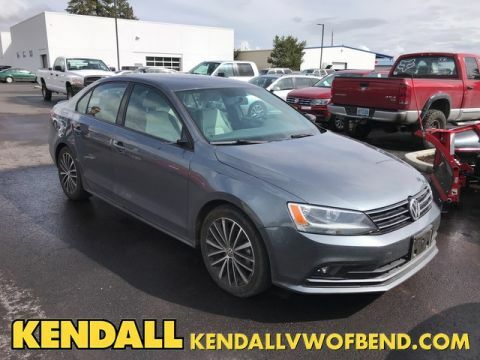 This model sets itself apart with Affordability, fuel economy on TDI hybrid models, good handling and braking, excellent fit and finish, and available in two body styles.